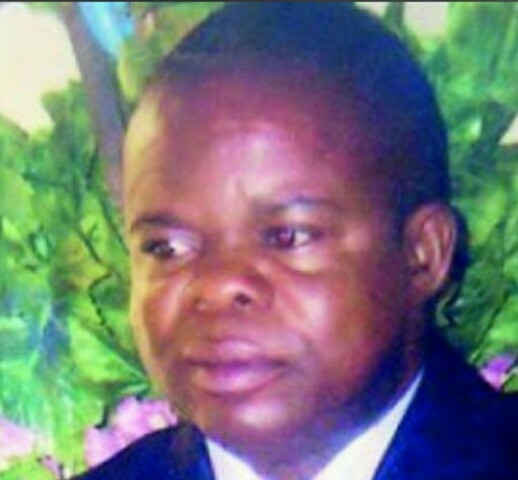 Police in Abia state are on the hunt for six men who shot dead a pastor and dismembered his body on Saturday, May 13. Pastor Nnaemeka Ukenye, 48, was the head pastor of “Behold he cometh pentecostal church”, a popular church in Ikwuano LGA, Umuahia, Abia state. An eyewitness said Pastor Ukenye was on his farm feeding the birds in his poultry at the Umuobia Housing Estate, Umuahia, when the killers stormed out of the bush, chased away his workers before shooting Ukenye and butchering his body. According to the worker who claimed to have witnessed the murder, Ukenye was asked if he knew any Ngozi who worked for him before he was attacked and killed. The witness told The Sun: “My Oga said no and turned to us to ask if there was anybody like that. We said no. The assailant claimed that our oga was owing the said Ngozi salary. “One of them brought out a cutlass and hit me on the back, asking me to disappear. Others and I ran in different directions. They held our oga down. We heard our Oga shouting, after which three gunshots were fired. Everywhere became quiet thereafter. When I waited for a long time without hearing anything, I sneaked to where they held our Oga and behold, his butchered body was lying at the centre of the road. “We called his brothers, who came and we rushed him to the hospital, because we noticed that he was breathing very slowly. On getting to the hospital, he was confirmed dead. We then took his corpse to the state CID to make entry and they directed us to Ubakala police station, where we made entry before taking his corpse to mortuary. “The whole scenario looked like he wanted to run before they hewed him down, then dealt several machete blows on him, probably, to make sure that he was dead. They came with a black Toyota car. They were about six in number, two came out from the bush and the other four came with the vehicle. It happened at the back of Holy Ghost Secondary School. They collected his phones and the money on him.” -he said.